Russell Immigration Law Firm would like to thank our Summer Interns for their hard work and the assistance they provided over the summer semester. Gianna recently graduated from Hanover College this May, receiving a Bachelor of Arts in Anthropology. 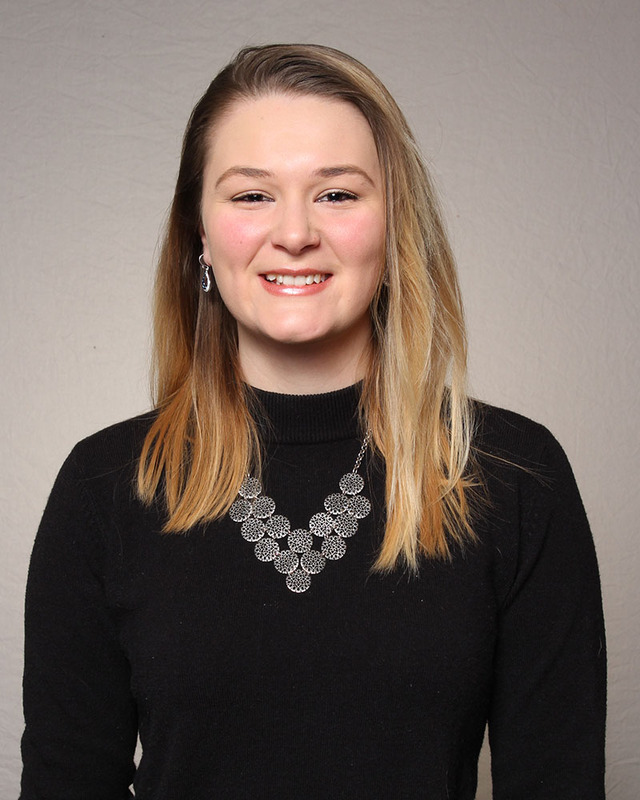 This February 2019, Gianna will begin serving with the Peace Corps as an English Co-Teacher and Life Skills Facilitator in Panama. Her duties will include teaching English to elementary school students and organizing community programs promoting health consciousness, youth leadership, and success in professional and educational settings. While interning at Russell Immigration Law Firm, Gianna contributed to applications for asylum, waivers, residency, and citizenship as well as fiancé, marriage, and relative petitions for clients and their families. Gianna also helped with closing cases and completed research for open cases. Sarah is starting her Senior year at the University of Louisville this fall, majoring in Political Science and Spanish. She hopes to attend Law School after graduation to pursue Immigration Law. While interning at Russell Immigration Law Firm, Sarah assisted with multiple applications for Provisional Waivers of Unlawful Presence, Immigrant Visa Applications, translating documents, and appointment reminders for clients. She also helped with research for asylum cases in El Salvador and Jordan. Russell Immigration Law Firm would like to thank our Fall Intern, Noah Hamant, for his hard work and great disposition. 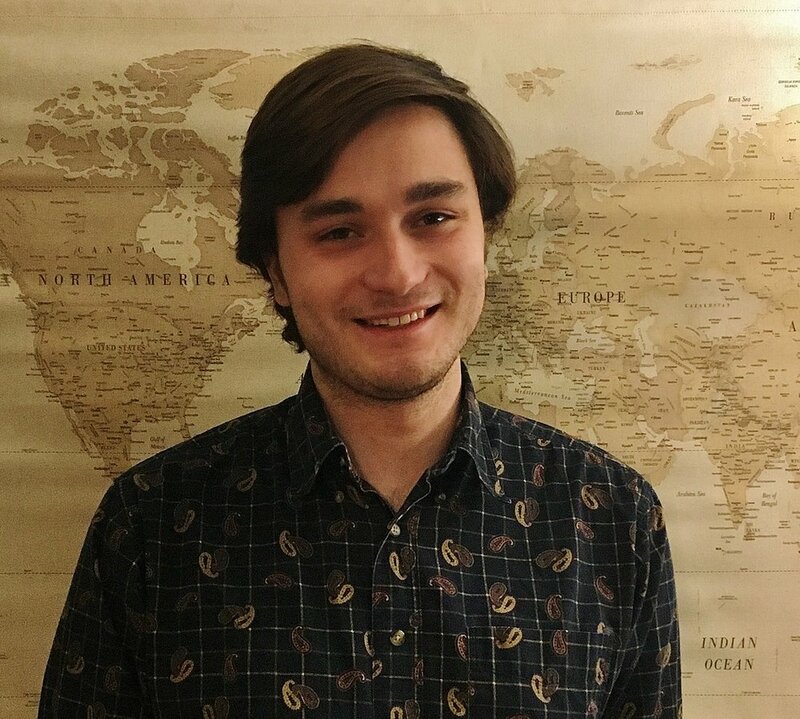 Noah recently graduated from the University of Louisville as a Political Science major, with minors in Spanish and Philosophy. He plans to attend Law School this coming Fall. Congenial and always willing to help, Noah provided invaluable assistance in asylum cases for a Central American teenager and a Colombian human rights activist. Noah was also very helpful during our transition to our new office building, ensuring our clients received notice of the move. Sam is starting his Senior year at Centre College this fall, majoring in Spanish and Politics. Upon graduation, Sam plans to attend Law School. While interning at Russell Immigration Law Firm, Sam demonstrated initiative and provided valuable assistance in preparing evidence packets for submission to USCIS, served as a translator, and assisted in filing several applications for Deferred Action for Childhood Arrivals (DACA). Sam also helped with text message reminders, closing cases, contacting clients to relay important messages and completed research for an asylum case. A child of immigrant parents from the former Yugoslavia, Diana is now a Junior at the University of Louisville, majoring in Economics, Political Science and Psychology, with a minor in French. During her period at Russell Immigration Law Firm, Diana assisted with multiple applications for Provisional Waivers of Unlawful Presence, thus helping many immigrants in their path to legalization. Diana also completed research for an asylum case for a young teenager from Central America.